DON'T HAVE A CLUE? WE'VE GOT YOU COVERED, FRIDAY THROUGH SUNDAY. 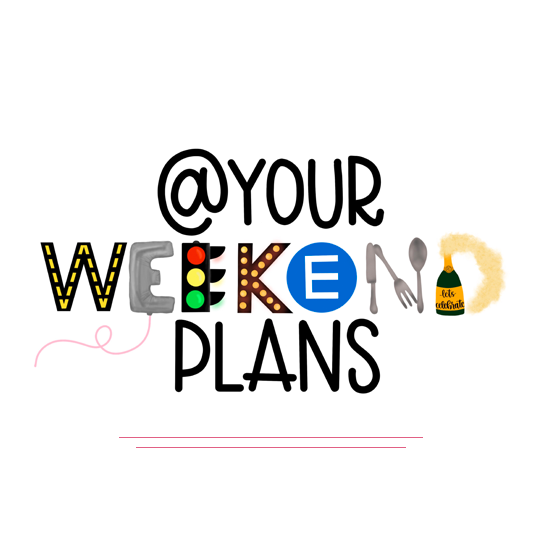 @yourweekendplans is an e-mail subscription service that delivers New York City weekend itineraries every Thursday – right to your inbox! Simply subscribe to get a full itinerary of the newest restaurants, activities, and exhibits all in one place. The plans change weekly depending on openings and seasonal activities. 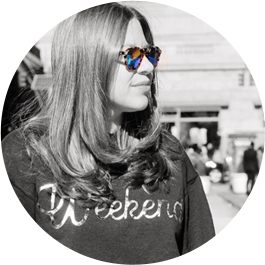 Trust me, this isn’t your average to do list as we have a lot of unique and interesting spots that are just waiting to be discovered! Simply subscribe to get a full itinerary of the newest restaurants, activities, and exhibits all in one place every single week.